employees who hail from world reputed Michelin Star establishments around the world. Why work at Chez Mumtaj? If you are looking to take your hospitality career to the next level, we might be what you are looking for. 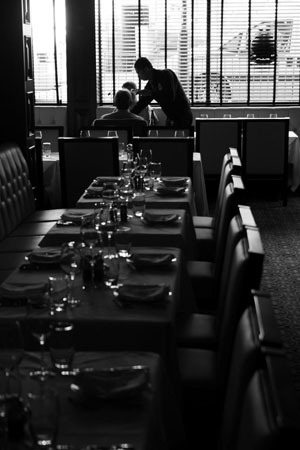 We are committed to maintaining high standards of customer service, attention to detail and exceptionally good quality food. Chez Mumtaj provides a wealth of opportunities for people at all levels who want to work in a quality service driven environment and who are looking to expand their careers with leaders in their industry. St Albans, Herts AL1 1PQ.